Last night was rough, no doubt. 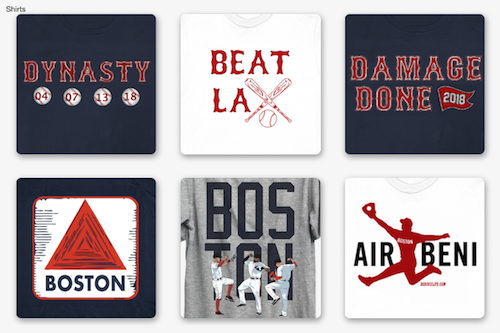 The Red Sox were completely dominated by Yu Darvish, who was a few inches from throwing a perfect game and a 2-out base hit by David Ortiz in the 9th from a no-hitter while the Rangers owned Red Sox pitching. But, the Sox get back out there tonight for game 2 of the road trip against the Rangers in Arlington and they'll have to shake off last night's disaster and focus on getting back to .500 tonight. 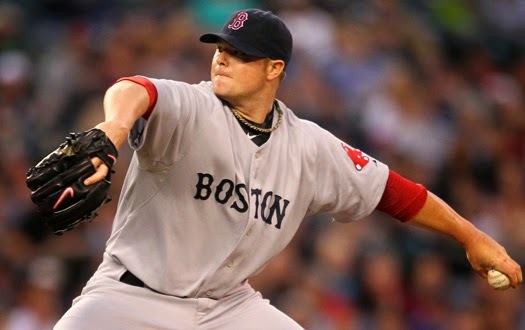 Tonight all starts with the staff ace, Jon Lester, who's 3-4 record doesn't reflect how well he's been pitching. He's coming off what is probably his 2nd best performance after his no hitter back in 2008, where he struck out 15 in 8 innings against the Oakland Athletics at Fenway. 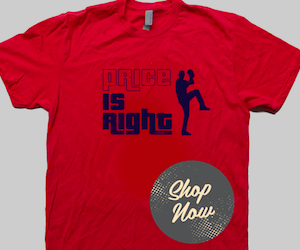 On the other hand, he's 3-3 with a 4.56 ERA against the Rangers in 75.0 innings pitch against the Rangers. Lester will be looking for better than that tonight as he tries to help the Sox try and get back to .500. The offense will have to pick up as well tonight against Rangers starter Martin Perez and get Lester some run support early. We all know what Jon Lester can do if you get him a good early lead, and that was on full display in his last start. That starts with the top of lineup getting on base for the power guys behind them. With that said, here's the lineups for tonight's game.